Why it’s the Bag of the Week: It’s the new smaller version of our original Reid satchel. 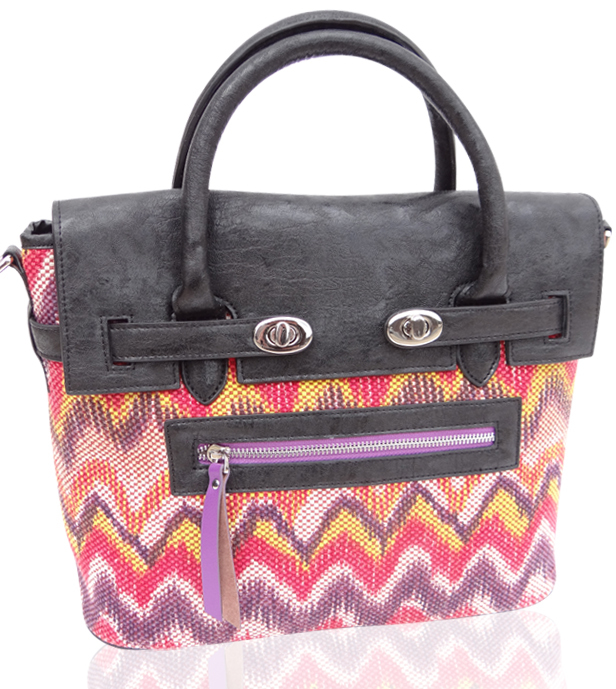 With the arrival of spring, the pops of color are just perfect and the purple zipper and pull are unexpected and whimsical. It’s a classic silhouette that carries itself well. But it’s also not one of the same designer handbags everyone else is carrying.